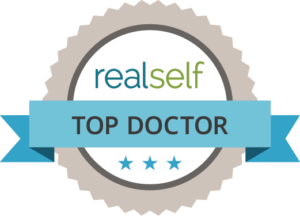 Robert Applebaum is a renowned Plastic Surgeon who has been practicing for over twenty five years and is board certified by the American Board of Plastic Surgery. He has been in his Beverly Hills office since 1995 which includes his private outpatient surgery center for his patients, the Four Thirty Six Aesthetic Surgery Center. Dr, Applebaum is an innovator in the field of laser surgery for plastic surgery procedures and lectures and educates physicians worldwide in the use of lasers. He has also published numerous articles and scientific papers in the areas of laser surgery. He comes from a family tradition of medicine, as both his father and grandfather were physicians. Both majorly influenced his philosophy that selection of proper surgical candidates and spending enough time with patients to develop a strong doctor-patient relationship is of primary importance.